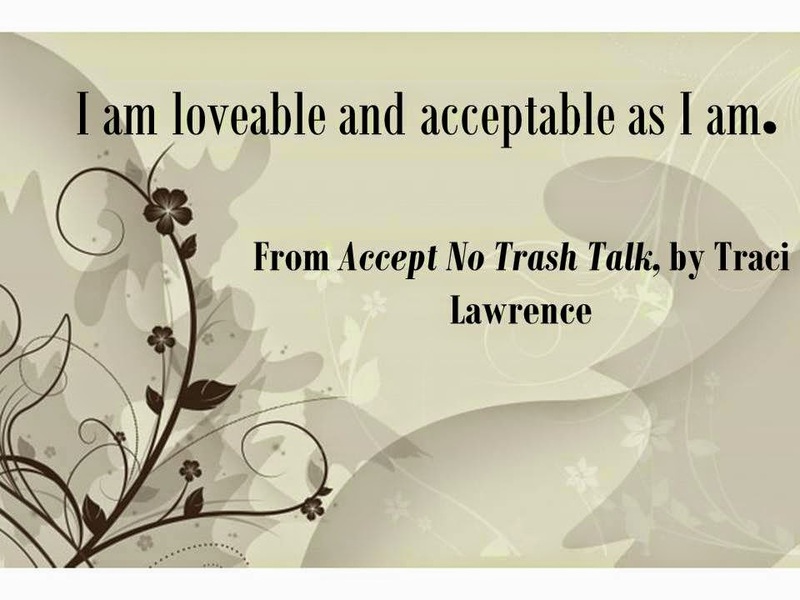 In my book, Accept No Trash Talk, I state that the need for acceptance transcends all physical and mental borders and labels. All humans want to belong; it’s that simple. We all want to be accepted. An article from the newsletter of the Association for Psychological Science also discusses why social acceptance and rejection have always been a central part of our lives. The article particularly highlights the devastating consequences of rejection and isolation. Rejection and isolation can lead to physical and mental illness. That’s why acceptance is a basic need. Family—We all have a deep-seated need to be accepted by our families. Often, it is only when we feel rejected in our homes that we will search outside of our homes for acceptance from other groups. This rejection may come in the form of any variety of emotional withdrawal or abuse. Of course, physical abuse is the ultimate form of rejection. Blogger kittythedreamer wrote a post called 10 Reasons Why We Need Family. Peers—Peers may be defined as people that we work, or go to school, with. We’re likely to feel more of an emotional bond with certain of our peers. They are often the first group that we look to for acceptance outside of our families. Social Group—Our intimate social group consists of close friends with whom we choose to regularly interact. We may have met them at school, at work, at a club, at a place of worship, or in our neighborhood. Members of these social groups can seem to be psychologically interconnected. In other words, they may seem to think and act in a uniform manner. This fact is highlighted in a Wikipedia article. Self—It’s a universal truth that we can’t love anybody else if we don’t love ourselves first. On an even more fundamental level: We won’t respect other people if we don’t respect ourselves. 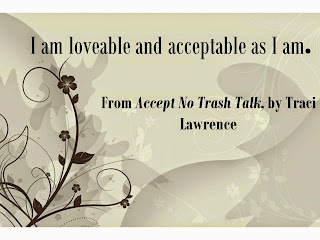 Therefore, mental health begins with self-acceptance. Christopher Bergland wrote an article in Psychology Today called 10 Keys to Happier Living Based on Self-Acceptance , which gives readers simple steps to accepting ourselves as we are. Our Nation—Everyone wants to feel that they are a part of a bigger whole, a country that promises to take care of them. Throughout history, wars have been fought, and empires have been built, over national pride. Groups like the Nazis may have initially risen to power because they promised to make their countries stronger. Our Ethnic Group—Today, many countries consider themselves to be a part of a more global, diverse society. For example, in many parts of the United States, segregation of races and other ethnic groups is not as widespread as previously. Yet, many of us still enjoy labels of national origin. Why is belonging to family important to you?